As Netflix's original content war with Amazon intensifies, it's tapping the director of Moulin Rouge! and The Great Gatsby for a new dramatic series. The Get Down will focus on a group of teenagers in 1970s South Bronx during the rise of hip-hop, according to The Hollywood Reporter. 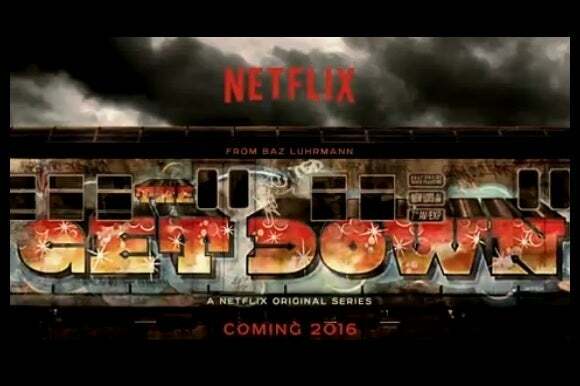 Baz Luhrmann will direct the first, second, and final episodes in the series and will serve as an executive producer. Netflix has been placing big bets on original content, spending about 10 percent of last year's $3.8 billion content costs on original programming according to Variety. Chief Content Officer Ted Sarandos has said that this is “some of our most efficient content,” costing less money relative to viewer metrics compared to shows that Netflix licenses. But as Netflix ramps up its own original content, it faces greater competition from Amazon, which recently promised a slew of original movies and a television series from Woody Allen. Though Amazon hasn't divulged its original programming costs, the company said it spent about $1.3 billion on Amazon Prime content last year. Why this matters: It seems like we're hearing about new shows every week from Netflix, Amazon, and even Hulu as they try to win people over to their respective services. While this means you won't be able to watch the best of everything with a single subscription, the fact that you can choose is exactly the way television should work in the Internet age. May the best shows win.